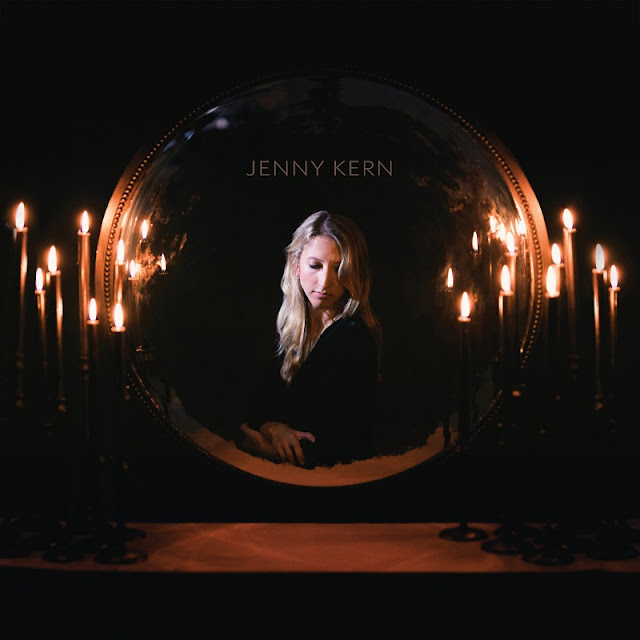 New York-based, Canadian indie singer-songwriter Jenny Kern is back with her brand new single Build A Bridge, a beautiful piece of pop music with a positive message, taken from her self-titled EP, out now. I am really enjoying her smooth, distinctive vocals and how they soar over the infectious production. Loving the intricate guitar riffs which were what drew my attention towards this gem. Jenny created here quite an intimate piece of music that blends elements of alt-rock and folk to perfectly wrap her message about helping one another in order to keep a relationship going. Build A Bridge is a perfect song for a chillout weekend at home and you can stream it below! Build a Bridge is about how relationships can fall apart if you don't support each other and don't work together. It's meant to be both heartbreaking and also unfold in a way that makes you realize the importance.